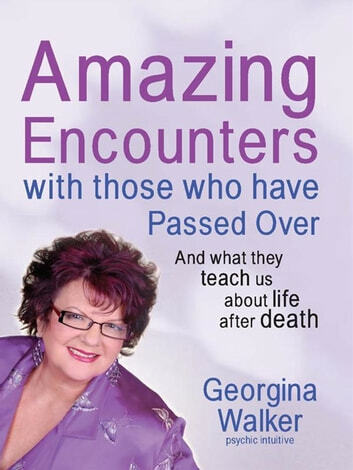 This heart-warming new book from Georgina Walker is packed full of real-life encounters with loved ones who have passed over. Here everyday people share their remarkable stories of amazing synchronicities and unexpected moments of magic in amongst the overwhelming grief that surround times of separation and loss. Many accounts tell of guidance by departed loved ones, some of funny incidents that bring laughter amidst the tears. Most importantly each story contains further insights into the spirit world, showing how those who have passed on continue to take an interest in our lives.